The gear out there for kids continues to impress me more and more every year. 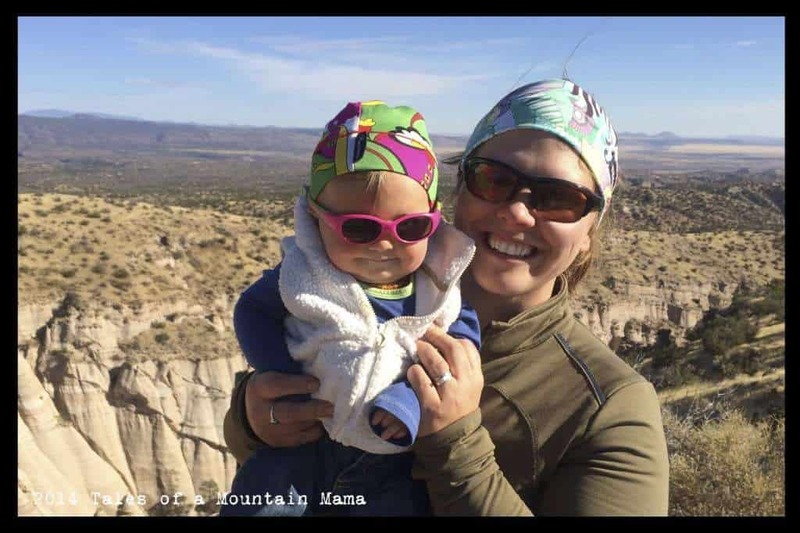 I routinely get comments from my parents’ generation saying things like, “I only wish those were available when my kids were young!” I rely heavily on good gear to just get us out. As I have mentioned many times before, I know that gear is an investment. The trick is buying it to hand down, shopping sales and consignment and swallowing the fact that a little money may truly buy happiness (comfortable kids = happy kids = longer adventures). Also, below we link up to all the reviews we have done on this gear (it’s tried and tested by us!) Be sure to click through them and feel free to ask us questions! Let’s get some kids in gear! 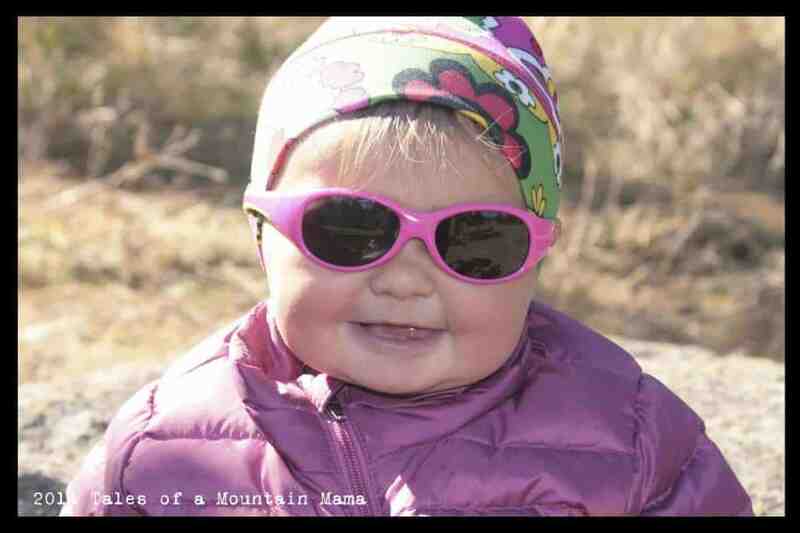 We love these shades so much because they really do protect little eyes, they are vitally indestructible AND they are affordable. Winners will choose their shades (based on availability). 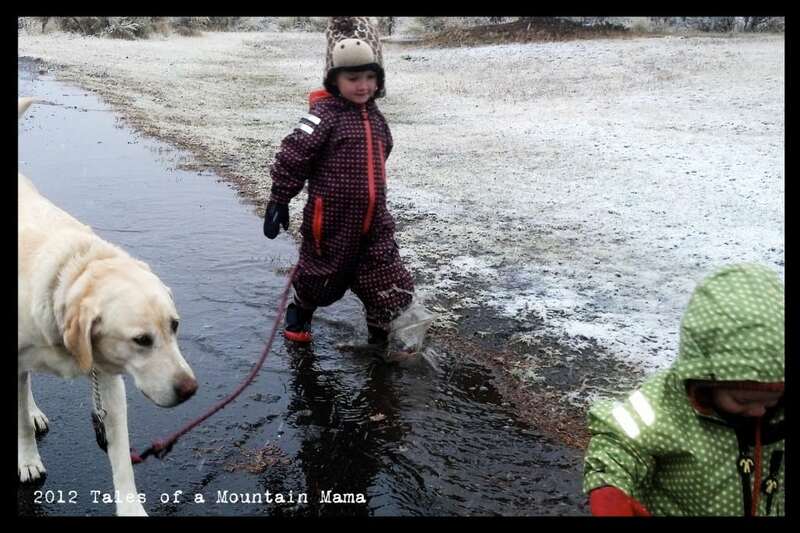 While we love many of the DucKsday pieces, the classic Rainsuit + Fleecesuit is one of our top gear picks. It is extremely versatile because it can be layered under and used for virtually any conditions. You will see them pop up in our social media photos often (especially on Instagram), but here is our original review I wrote about them. 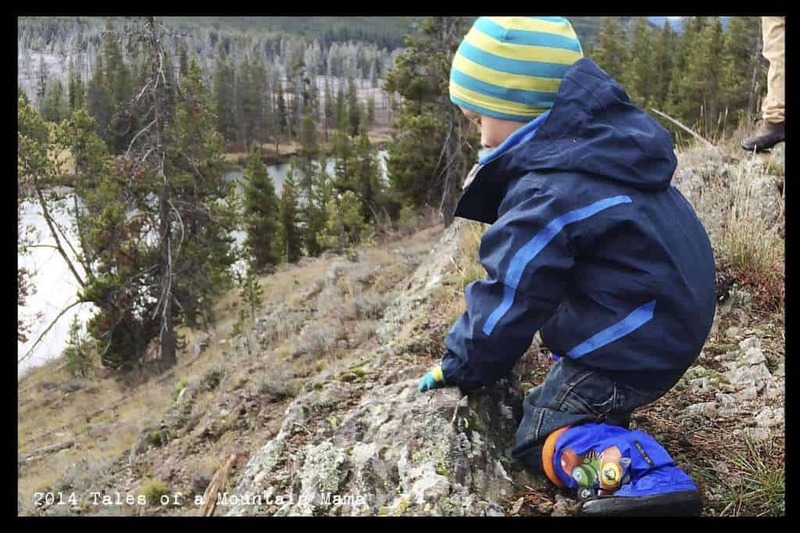 Best and most affordable Merino wool base layers for kids. See more about them below! Available up to size 6y for bigger kids. I am not exaggerating when I saw that L is wearing a Wee Woollies set almost every single day right now (sometimes during the day, sometimes at night, sometimes both). They are soft, wash super easily (even for Merino wool) and keep her warm. I love that these are specifically made to fit over a “diaper bum”. We do cloth and it’s no issue at all. Read all about what we love about Wee Woollies here. Taking little feet by storm (ha – get it?!?!) this year – these boots make walking super easy so kids can worry about playing instead of what they are wearing on their feet. An awesome 3-season boot that we think every kid should have. Read our full review of these awesome boots here. The details: Since we prefer to spread the love a little bit, we will have SEVEN winners today. You may enter all giveaways if you would like, or just pick and choose. They are only open for 72 hours so be sure to get your entries in early. 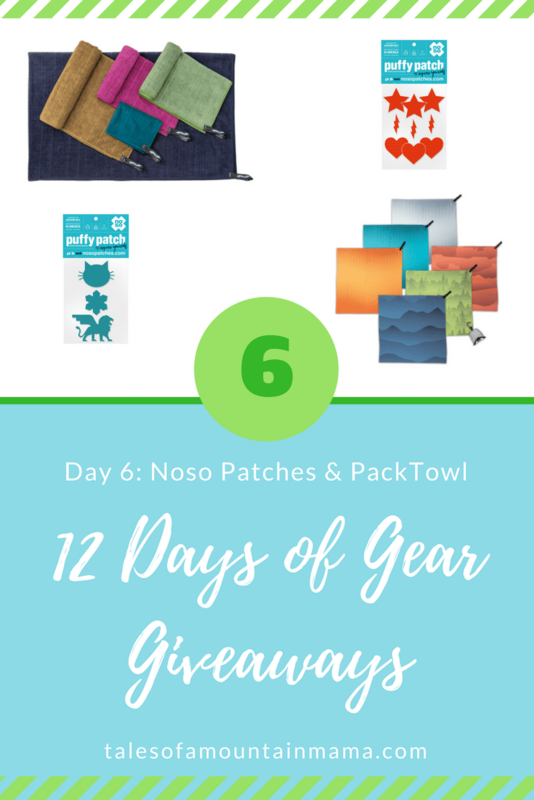 As usual, please use the Rafflecopter Widgets below to enter to win. 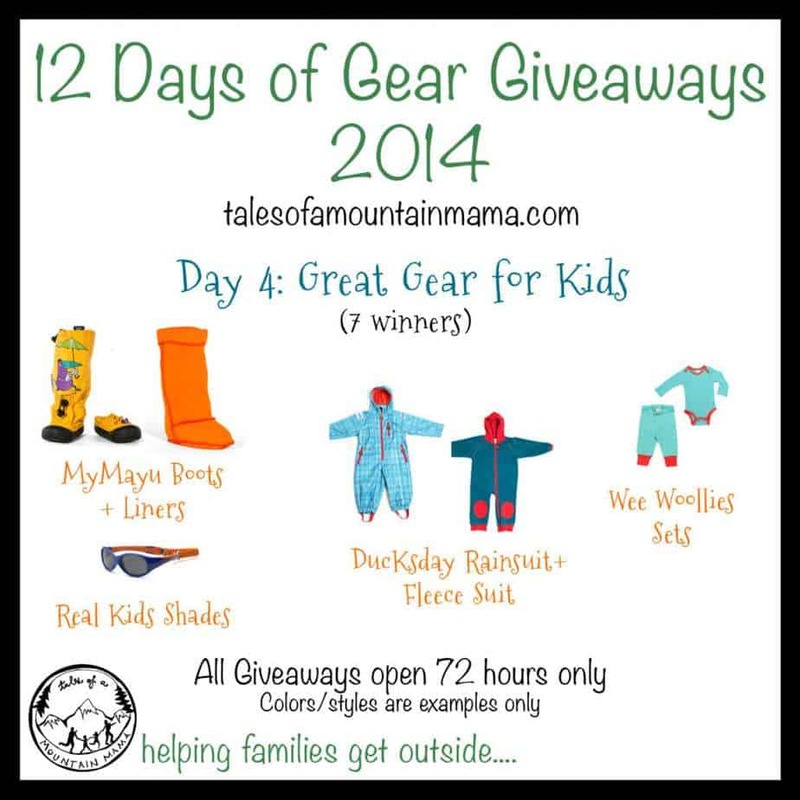 The winners will be emailed and announced on this post in the Rafflecopter Widget. Entries will be verified. Winners will have 48 hours to respond or a new winner will be chosen. The Real Kids Shades are open to US and Canada; The DucKsday are open to US only; The Wee Woollies are open to US and Canada. 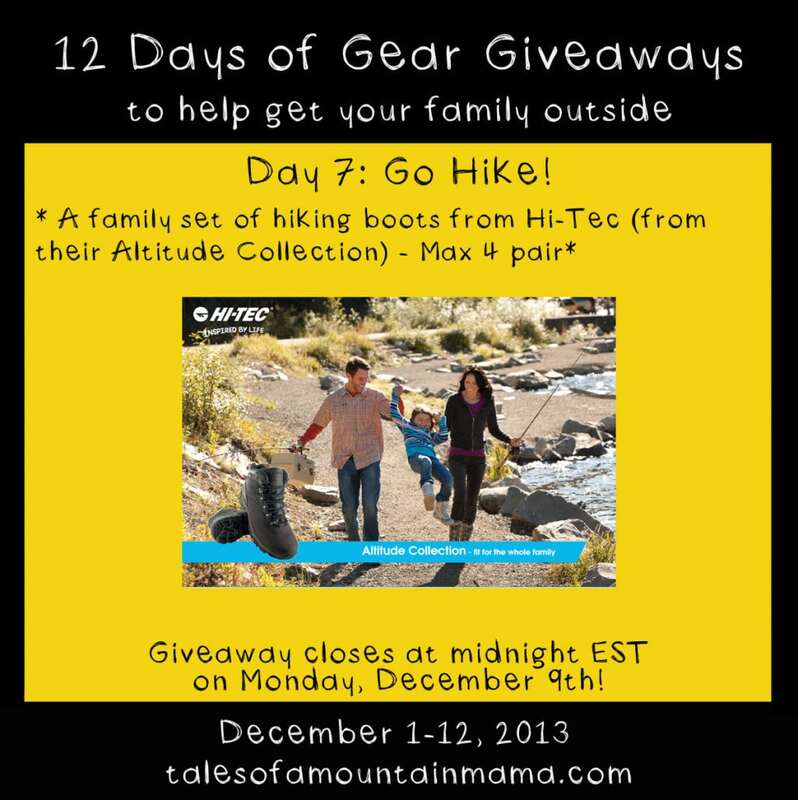 12 Days of Gear Giveaways Day 7: Get out and HIKE!